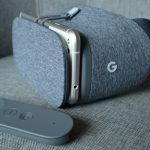 Google announced that Android users can now watch Virtual Reality web content on their Daydream-ready smartphones through the Chrome app. 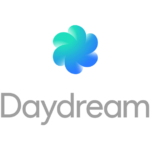 Now, I know there aren’t many Daydream-ready smartphones in the market yet, I am also aware that the ones currently available are no cheap at all, but they are great devices and I feel very optimistic about this. 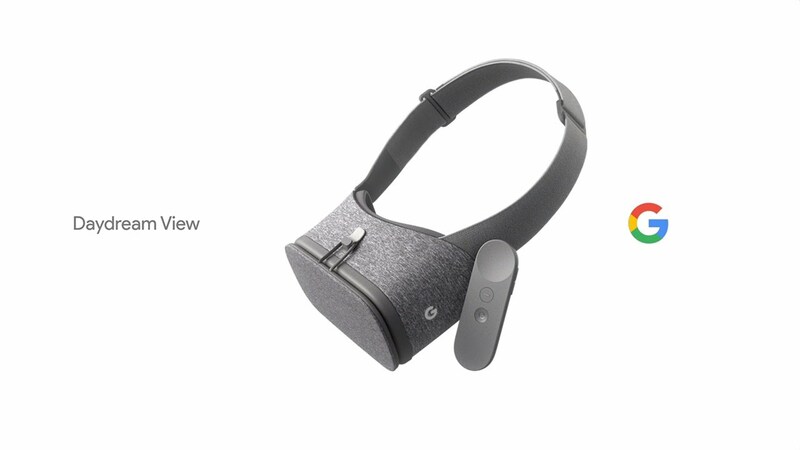 Even though compatible smartphones aren’t cheap, the Daydream headsets are. 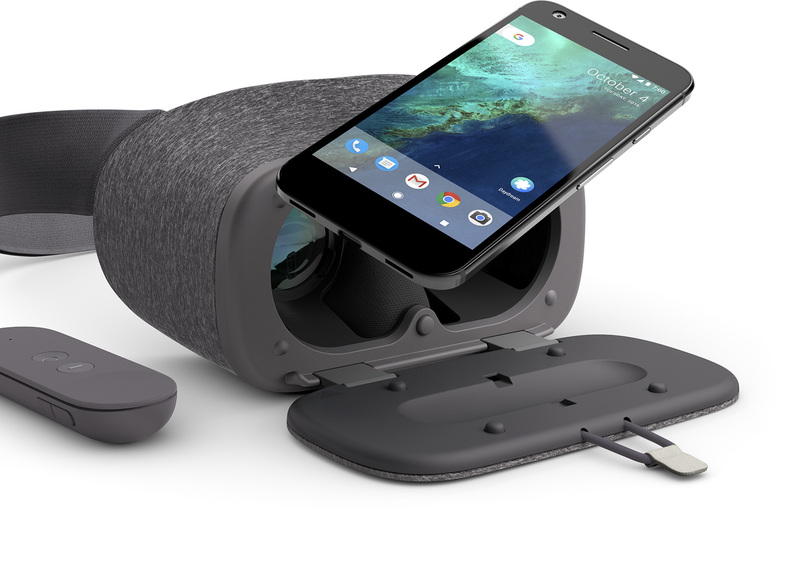 If you have a Pixel or another Daydream-ready smartphone you will experience the WebVR at its best. 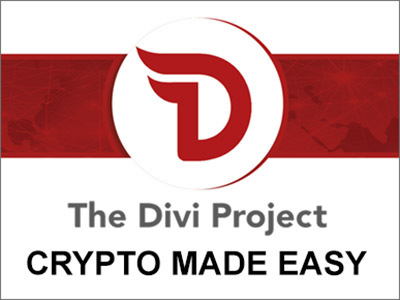 But you can still explore VR websites without the headset. Said Megan Lindsay, Google product manager, in a blog post. 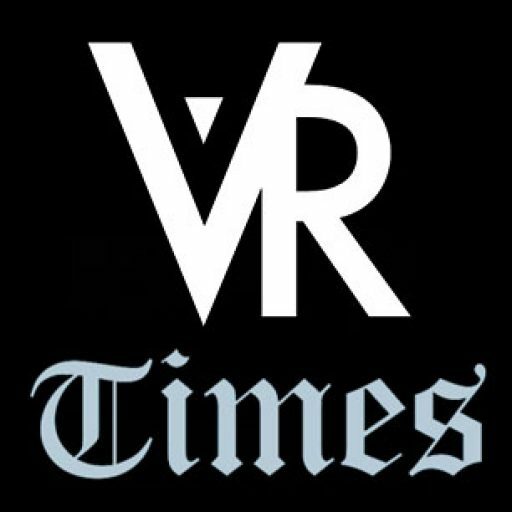 Lindsay also mentions that pretty soon all those with a Google Card will also be able to visit VR websites. 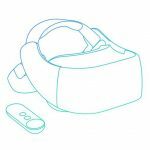 Until now, the Daydream and Cardboard experience has been restricted to downloadable apps and videos, so it is a major improvement that we can finally surf the web with our headsets on. 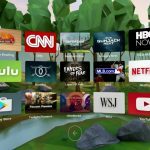 Google is betting big on VR and it brings Chrome, with over 1 billion active users on mobile devices, to the VR supremacy fight. 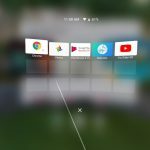 The WebVR API is already available in the Firefox Nightly WEB browser too, in preview mode in the Microsoft’s Edge browser and in Samsung’s own web browser for the Samsung Gear VR headset.